Home Attendant Care is now a MedReady Distributor in NW Washington! 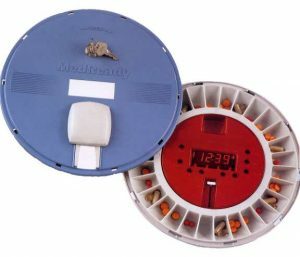 MedReady is a trusted and affordable medication dispenser system that helps senior citizens stay safe, healthy and independent in their own home. Seniors and caregivers in Whatcom, Skagit, Island, North Snohomish and San Juan Counties can contact Home Attendant Care to learn more about the benefits of MedReady medication dispensers.